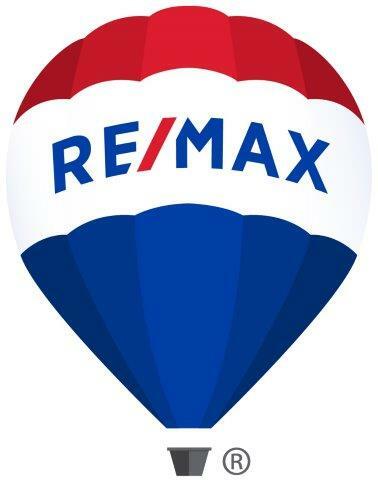 RE/MAX Advantage was founded in 1981 on the principle of providing exceptional customer service through market knowledge, contractual expertise and friendly, reputable client relationships. All RE/MAX Advantage Associates are FULL-TIME, dedicated professionals. Our associates are proven and highly trained to ensure that you receive the prompt communication, attention to detail and reliable direction to achieve your desired outcome. Our real estate agents are well-positioned to guide you through buying or selling Real Estate in Rapid City and the Black Hills. Commercial and Business, Residential Homes, Farm and Ranch and all other real estate; you will find a friendly professional when you work with RE/MAX Advantage.